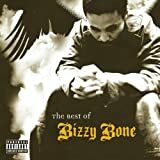 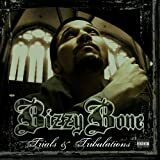 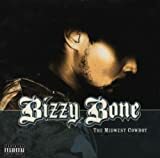 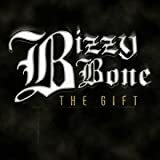 BIZZY BONE DOIN' IT WRONG LYRICS"
Expialidocious, deeper, with a psychosis - what? 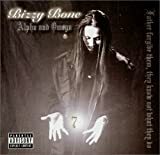 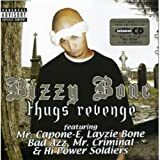 All Bizzy Bone - Doin' It Wrong lyrics are property and © copyright of their respective owners. 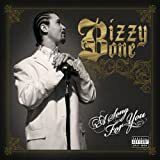 All Doin' It Wrong lyrics provided for educational purposes only.